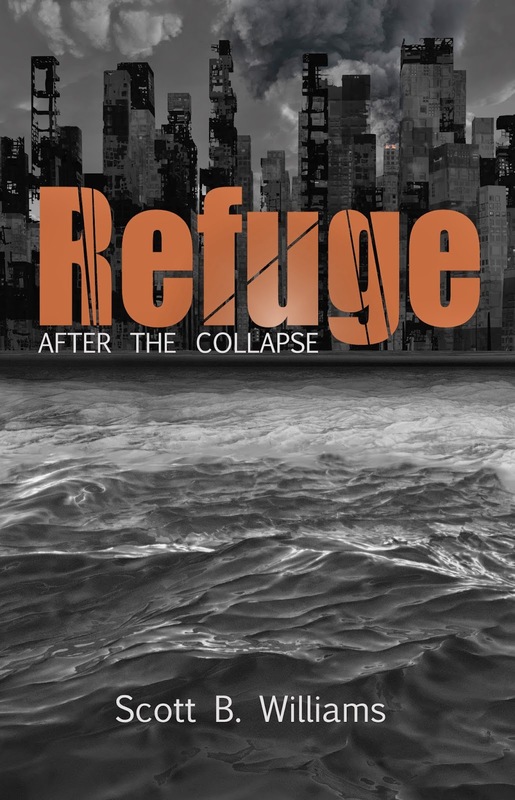 I first became acquainted with Scott Williams by reading Bug Out: The Complete Plan for Escaping a Catastrophic Disaster Before It’s Too Late. This was the first of his books I’d read and to say I was impressed is a dramatic understatement. Here was a guy who’d truly been there and done that. Not only did he have practical experience, he was able to communicate his knowledge effectively. His writing style was easy to follow and a pleasure to the eyes and mind. Time and again in subsequent books, Scott has shown he is no armchair prepper. His knowledge and skills have been hard-won by doing rather than just reading a few books and regurgitating the same information someone else came up with and never tested in the real world. 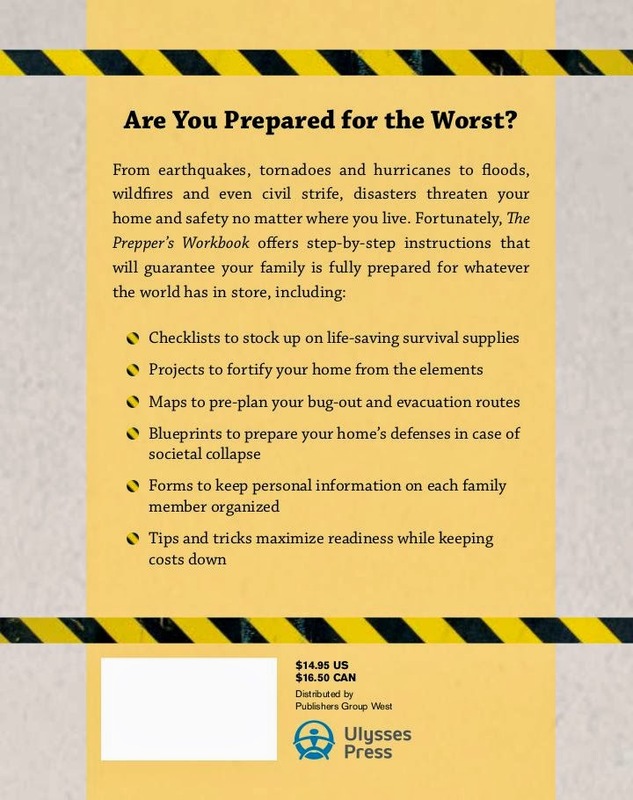 I’d hazard a guess and say that well over 90 percent of preppers are list makers. 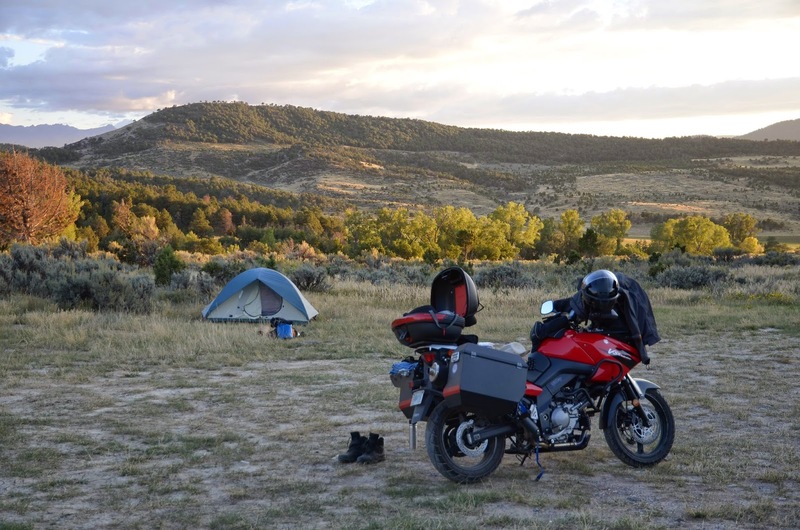 We make lists of bug-out bag contents, food pantry supplies (both what we have on hand and what we need to acquire), wish lists of the gear we’d love to buy once we get that bonus from work, to-do lists for chores and projects. The list of lists goes on and on, doesn’t it? That said, many preppers, even the ones who have been around a while, are probably missing a thing or two (or more) on those lists. Maybe they forgot about them, maybe they never heard of them before. No matter the case, more than one prepper has agonized over whether they’ve accounted for everything. When the balloon goes up, or the grid goes down, is the worst possible time to realize you forgot something. 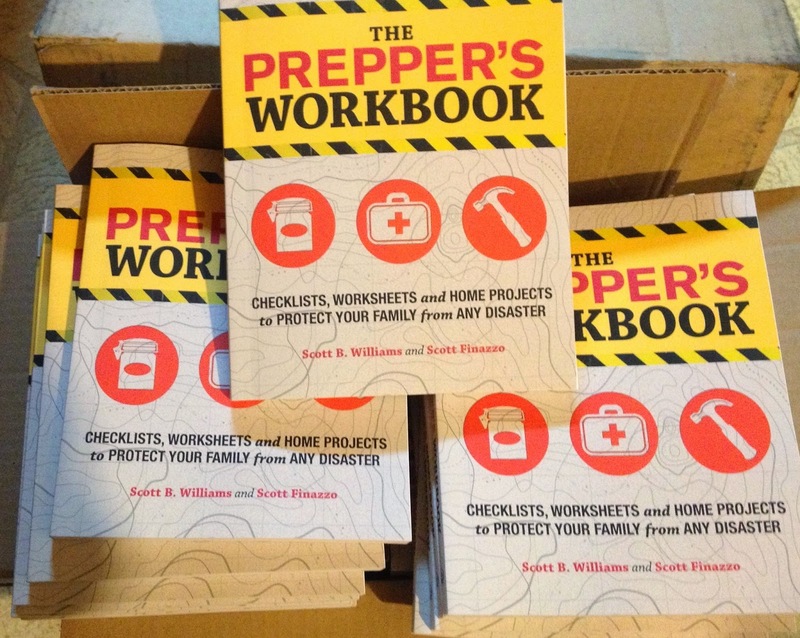 The beauty of The Prepper’s Workbook is they’ve done the remembering for you. With easy-to-understand forms and checklists, all you need to do is fill in the blanks. Granted, that might be oversimplifying things just a tad as prepping in general involves (or should involve) a lot more doing than reading. The point is, follow the proverbial bouncing ball and, by the end, you should be fairly well set should disaster strike. I know many preppers who are avid readers and they often lament a creased cover or a dog-eared page as they want to keep the books looking as nice as they can. This book, however, is made to be beaten up, written in, marked up with highlighters. If at the end of the day it looks like a five-year-old college textbook, with all sorts of notes in the margins, then you’ve used the book correctly. 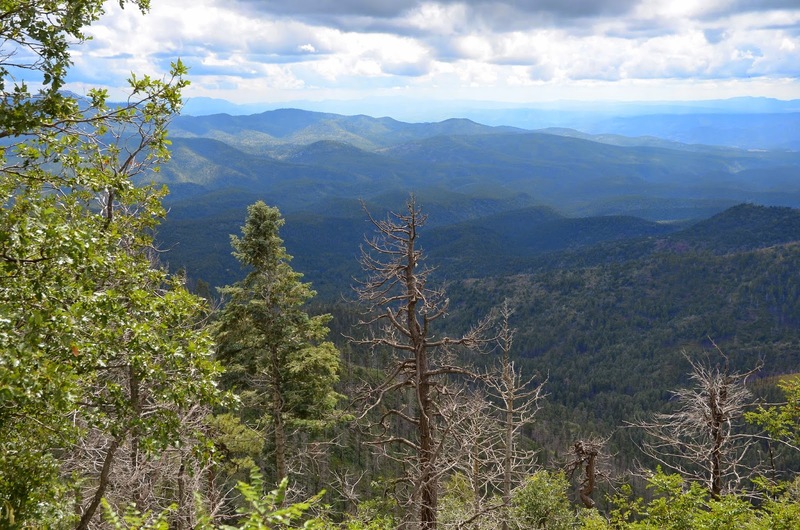 Every prepper has a different plan for what to do in a crisis and how to go about getting things done. That’s as it should be as we each face unique circumstances and challenges. There is no one single game plan that will work for everyone. 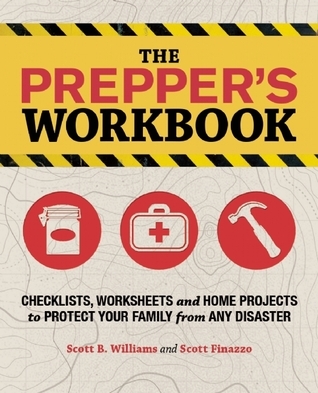 That is where The Prepper’s Workbook will really help, as it allows for customization to suit your individual needs, strengths and weaknesses. By following the instructions and filling out the forms, you will be able to create a survival plan that is unique and perfectly suited for you and your family. Fill out the worksheets, run through the checklists, complete the projects. Take your time and do everything the way it should be done—no cheating! Be honest with yourself and recognize where your plan is lacking, then work toward improving on that weakness. Even if the worst never comes to pass and you never have the opportunity to truly put your plans to the test, you’ll rest easier at night knowing that if the world begins to fall apart in the morning, you’re ready for it. 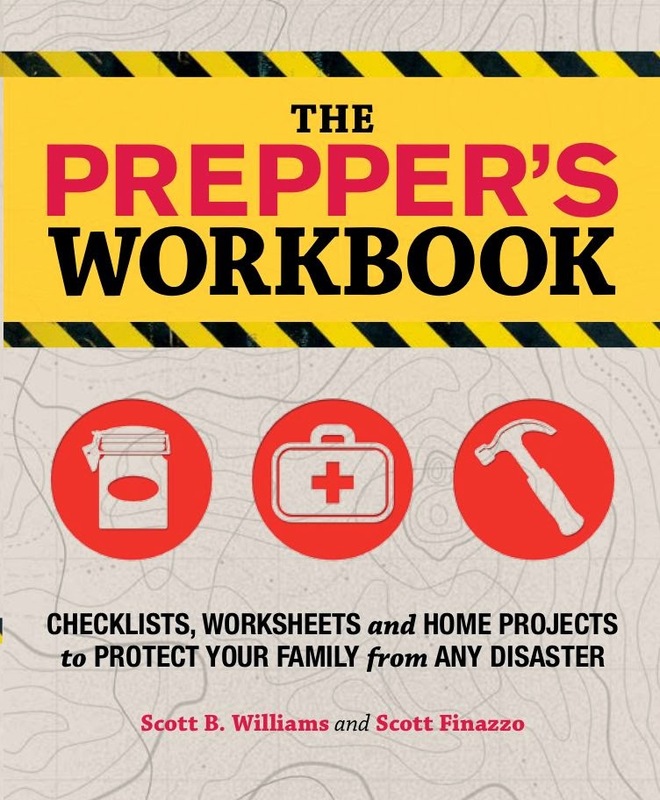 I've been working with my editor and coauthor Scott Finazzo this week on the final proofing and approval of The Prepper's Workbook, and everything has now been finalized, from the interior design to the front and back covers. It will be sent to the printer next so those of you who have been patiently waiting for a copy should have one soon. There were some more changes made to the front cover since my last post here, so here is the final version as well as the back. The list price printed on the back doesn't mean much, as almost all online retailers and especially Amazon sell for a significant discount off retail. Right now it's listed for pre-order on Amazon for $11.03 but that price fluctuates for all kinds of reasons only Amazon knows and it may be less when it's actually in stock and ready to ship. I really hope that will happen sometime in late February, even though it's listed there as available March 18. All I know for certain is that at this point, our work is done so the rest depends on the shipping and distribution times. 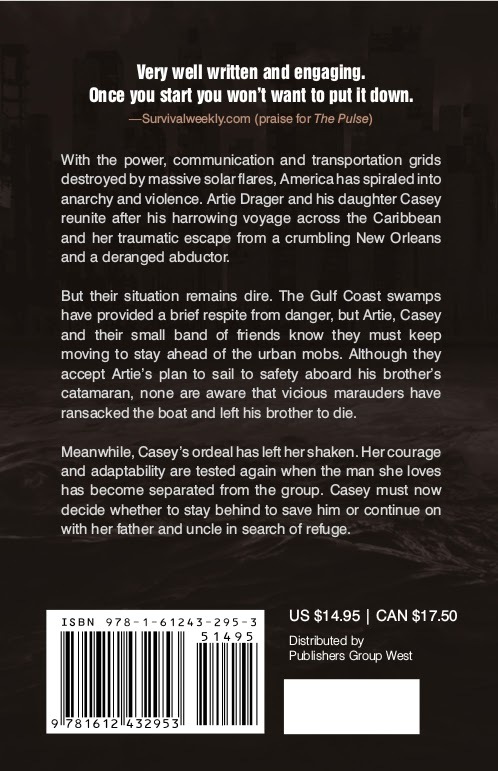 Once copies are in my hands and in the publisher's offices we will have some book giveaways, and as always, review copies will be available for those who have related websites and blogs.